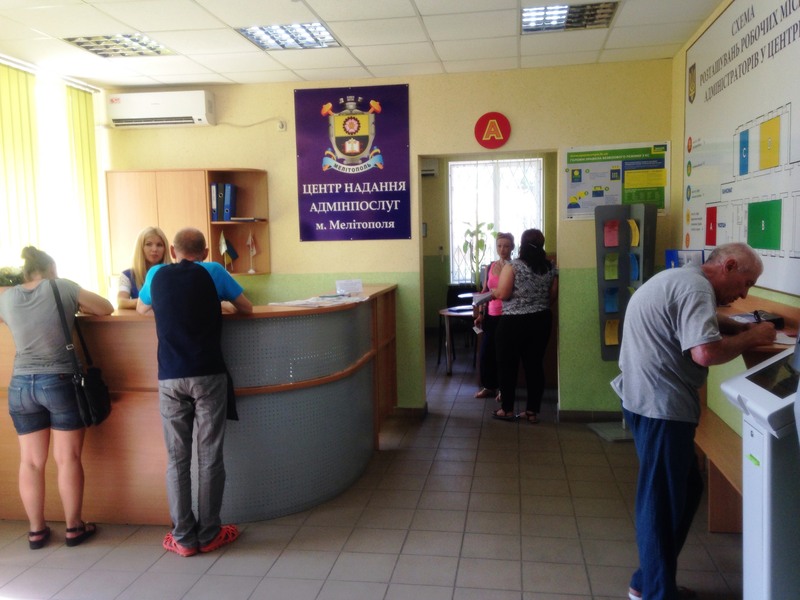 From now on, draw up biometric documents - a passport of a citizen of Ukraine in the form of an ID-card and passport of a citizen of Ukraine for traveling abroad, possibly at the Center for providing administrative services in the city of Melitopol (Chernyshevskogo St., 26). With the acceptance of a no-go-round queue for the processing of biometric documents increased at times. In order to ease the life of Melitopol people, the city bought two workstations, which now have the ability to execute modern European-style documents of about 60 citizens every day. 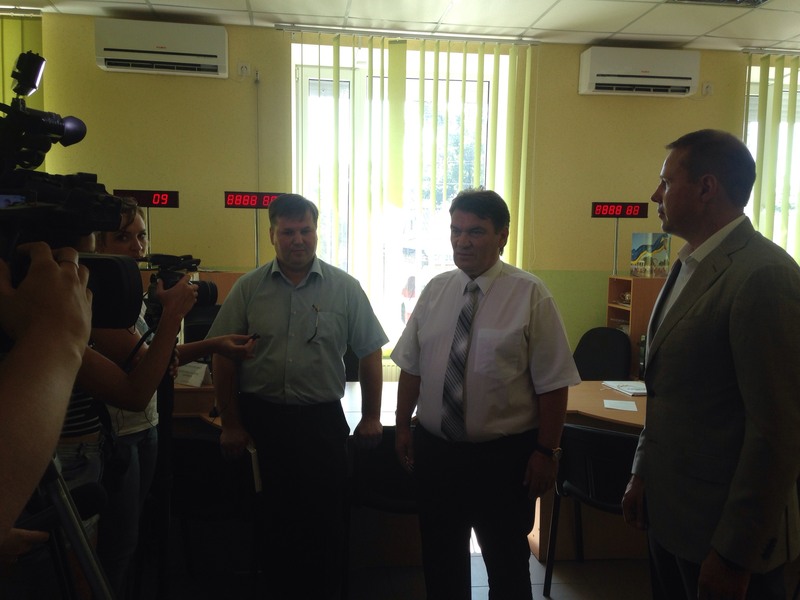 In a solemn presentation of new equipment, along with the mayor of the city of Melitopol, Sergey Minko, Deputy Mayor Irina Rudakova was also attended by Oleksandr Kharin, Head of the State Migration Service of Ukraine in Zaporozhye region. - Due to the possibility of visa-free entry today, migration units have a very high load - two factors coincided: the seasonality of issuing passports and visa-free travel. If last year, for half a year, we have issued 39 thousand passports, then in this is 52, and by the end of the year, this figure will be projected to be twice as high. The opening of such a center in Melitopol will significantly reduce the burden on the migration service in accepting documents. Yes, we will be supplemented with work on materials processing, which will be adopted here, but we work with you for people and our goal is to provide quality administrative services, especially in the direction of reducing queues, - said Alexander Leonidovich. Deputy Mayor Irina Rudakova noted that the main subject of service provision for passports still remains the State Migration Service. That is, now in the city for the citizens will work in parallel two institutions - CNPC and migration service. Now the branch is operating in the test mode, recording is carried out directly in the center, where a ticket with the indication of the day and time of receipt is issued immediately. In the future, the administration hopes to buy another workstation. We remind that the establishment of close cooperation with the NCAP is identified as one of the main priorities in the work of the Migration Service, which provides assistance to centers in providing services and training administrators of centers throughout the oblast.